Qualification:Good academic record plus Masters Degree with at least 55% of marks or its equivalent grade of B in the UGC seven point scale (5% relaxation in marks for SC/ ST category). i) Graduate from a recognised university in any discipline with working knowledge of computer, and Diploma/ Certificate of minimum 6 months duration in Computer Application/ Office Management/ Secretarial Practice/ Financial Management/ Accounts or equivalent discipline. Or Graduate degree in Computer Application/ Office Management/ Secretarial Practice/ Financial Management/ Accounts or equivalent discipline form a recognised university. ii) Minimum 2 years of Administrative experience. i) M.Lib.Sc./ MLISC. or equivalent with 50% marks. Masters degree in Arts/ Science/ Commerce or any other discipline with 50% and B.Lib.sc./ BLI.Sc. with 50% marks. ii) Computer Science paper at Graduate/ PG level or six months computer Science course from a recognised institution. i) Graduate in Arts/ Science/ Commerce or any other discipline or any other higher qualification with 50% marks. ii) B.LIb.Sc./ BLI.Sc. with 50% marks. iii) Course in Computer application in Graduate or PG level or 6 Months Computer Course from a recognised institute. i) Passed Sr. 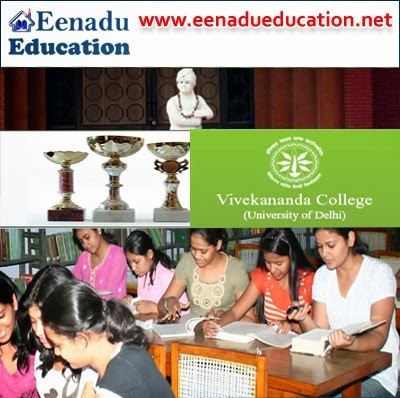 Secondary or equivalent examination conducted by state board of education/ university/ Govt. recognised institutions. ii) Certificate in library Science/ library and Information Science from a recognised institution. iii) Computer Course in Sr. Secondary level or basic course in Computer Science/ word, processing from a recognised institution. i) Passed 10th or equivalent examination from any state education board or Govt. recognised institution. ii) Certificate in Library Science/ Library & Information Science from a recognised institution. Qualification: Postgraduate degree in the relevant subject with two years experience in relevant field. Or Bachelor degree in the relevant subject with three years experience as Technical assistant or Scientific Assistant or in an equivalent position in Laboratory of a University or a College/ R&D Institution under State/ Central Government. 3 year diploma in relevant subject with 7 years experience in Laboratory of a University or College/ R&D Institution under State/ Central Government. Qualification: Should have passed Matriculation (10th) or an equivalent examination with Science subjects from a recognised board. How to Apply: For these details, refer the following website link.